Please explore our Calendar of Events for upcoming classes and events. 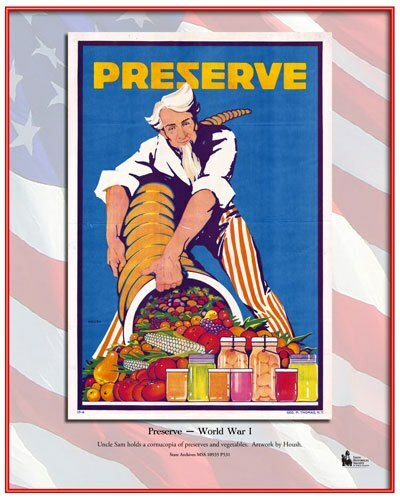 Need Help Preserving Your Harvest? 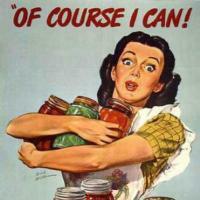 Ask a Master Food Preserver!